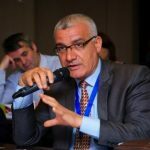 The Pal-Think Strategic Studies publishes a video documenting the activities implemented within the “Regaining Culture and Spirit of Democracy”, a project funded by the National Endowment for Democracy (NED). The aim of this project is to raise awareness among the young people about democracy and their rights and how to obtain them. 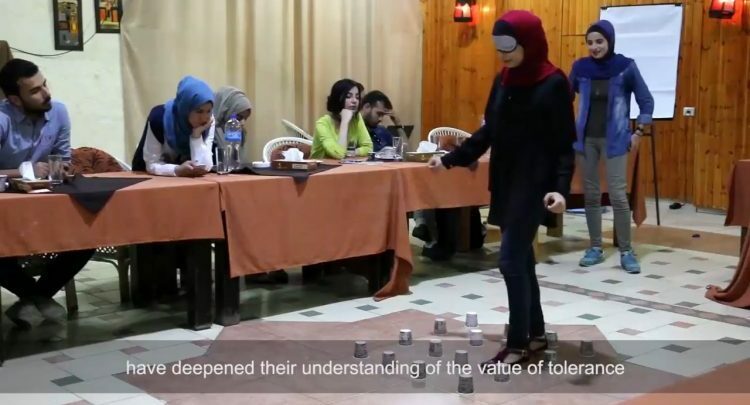 In addition, the project trains the participants on how to contribute to spreading the ideas and concepts they have learned to the rest of their young peers in all governorates of the Gaza Strip. The video features the director of Pal-Think, Mr. Omar Shaban, speaking about the youth and elections at all levels. It also shows a number of participants talking about their experience and the things they learned from the project, as well as video footage of various activities carried out during the project. Pal-Think is a non-profit organization operating in the field of raising awareness among young people through implementing several projects and initiatives for achieving this goal.